If you thought Miami is all sun, beaches, fun and play, you were right. But it has many more interesting attractions for working people, as well as families. It offers the beauty of several national parks, a great array of outdoor sports, amazing neighborhoods and a stable labor market. 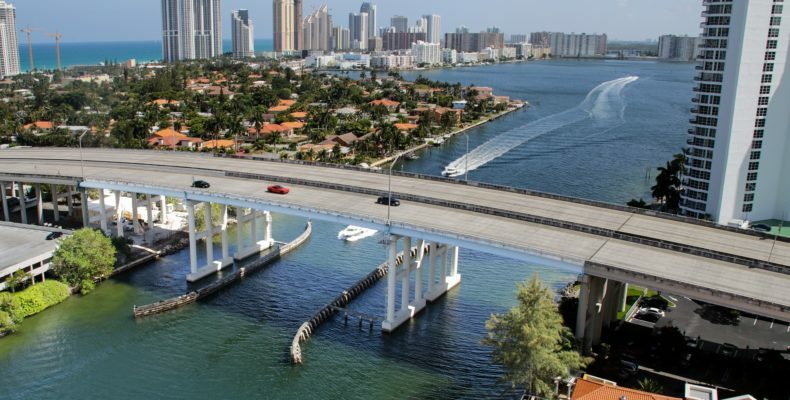 Read more in our article: 5 reasons to move to Miami. Miami is a very interesting destination for tourists, especially in the cruise industry. The seaside employs many people in the service industry – hotels, restaurants, bars, cruise ships and the airport. Jobs in the construction industry are always opened. Education, healthcare, retail and logistics and transportation are also always offering job positions. Salaries in Miami are not as great as in some other big cities in the US or as you would have expected. The costs we present you here should give you a general idea of how much you need to be making to make the move worthwhile. For more thorough information, you can check salary oscillation at websites like Glassdoor and Payscale. If you want to have a job secured before your relocation to Miami, these sites are good places to start: Monster, Indeed, Snagajob, Craigslist and Career Builder. You may also want to use LinkedIn and hunt for employers that would suit you. Then google recruiters in those companies and don’t be afraid to contact them. They will often offer help and can initiate some interviews as well. Art Deco neighbourhood in Miami. 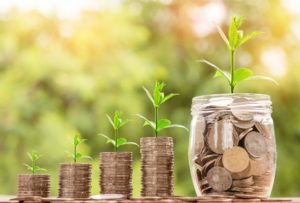 If you are considering or are already planning your relocation, the list of Miami living costs below will help you make an informed plan for your current and future budget. These expenses are the average container shipping costs to Miami from other major world cities, according to the source website Worldfreightrates.com. New York City is the most affordable, with the price around $405. Second on the list, also a sunny city of Los Angeles, is at around $735. If you are moving from Vancouver, you are looking at a cost of about $1,800. Now let’s look at some overseas prices: London is at $1,493; Sydney will be $2,760; New Zealand $3,231; Hong Kong $11,691 Dubai $2,776; and Singapore $3,034. Still note that prices may vary depending on the company. Besides that, this is a shipping portion of the cost and not the full relocation costs. Find the best moving company for your individual needs with our tips and tricks. It is difficult to buy a home in good areas in Miami because of the ever-developing residential business. On the other hand, the rental market is booming, and millennials with high incomes opt for paying top prices. If you are moving on a budget, consider that a 1 bedroom apartment in the city centre is $1,300 a month. The option of a 1 bedroom apartment outside the center will cost you $1,000. 3 bedroom apartment in the City Centre is $2,000, and a 3 bedroom apartment outside the center will be $1,650. London is 13.23% more expensive than Miami, New York is 59.65% more expensive, Los Angeles is just 7.75% more expensive, but Toronto is 35.91% cheaper. Paris is also cheaper, by 31.22%; and Dubai is 16.69% more expensive. Different areas of Miami have different prices. Therefore, if you are wealthy enough to choose from the top end of the market, we recommend neighborhoods like Fisher Island, Indian Creek Village and Coral Gables. On the other hand, Wynwood is affordable, but a 30 min drive from the center. 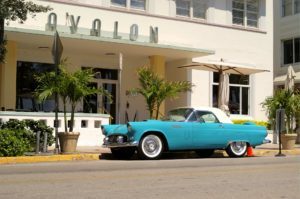 Coconut Grove is a bohemian area for enjoying the arts and bars. According to statistics, only New York is more expensive than Miami. Its restaurants are 10.23% more expensive and groceries are 16.21% more expensive than Miami. Los Angeles is cheaper with restaurants 9.82% cheaper and groceries 11.25% cheaper. Same goes for Paris, Toronto, Sydney and even Dubai. Miami is known for good restaurants. You should know your supermarkets: Look for Miami’s ethnic stores and farmers’ markets. They have a great offer of healthy and organic foods. Popular supermarkets in Miami are Whole Foods Market, Trader Joe’s, Presidente, The Fresh Market and Winn-Dixie. 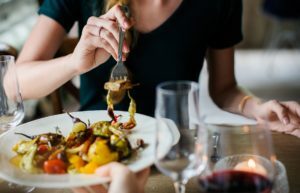 Hunt for homey restaurants: You should be able to find some good restaurants that offer specials on various days of the week. Take a look at the following sites for suggestions – Four Square, Miami on the Cheap, Zomato and 10 Best. Miami has a transportation system run by Miami-Dade. The system covers the whole city with three means of transportation: trains, buses and trolleys. It was built to encourage visitors and residents to keep the roads free from traffic jams. 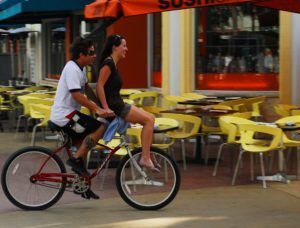 Cycling is recommended in Miami. It is flat and there are cycle lanes everywhere. Many people walk as well. If you live in Florida, you have to pay state and federal taxes. Sales Tax in Miami is 7% and is added to most goods and services. However, the price tag on an item generally does not include sales tax.